I take the holidays off to reflect about the past year and the upcoming year. 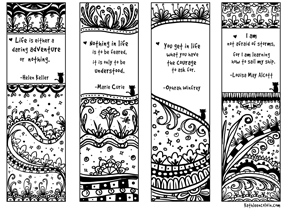 Right now my first novel is with my agent, while my second novel is finished and gestating. I can already tell I’ve got big growth ahead in 2017. My third novel is leading me to a place I haven’t gone before. 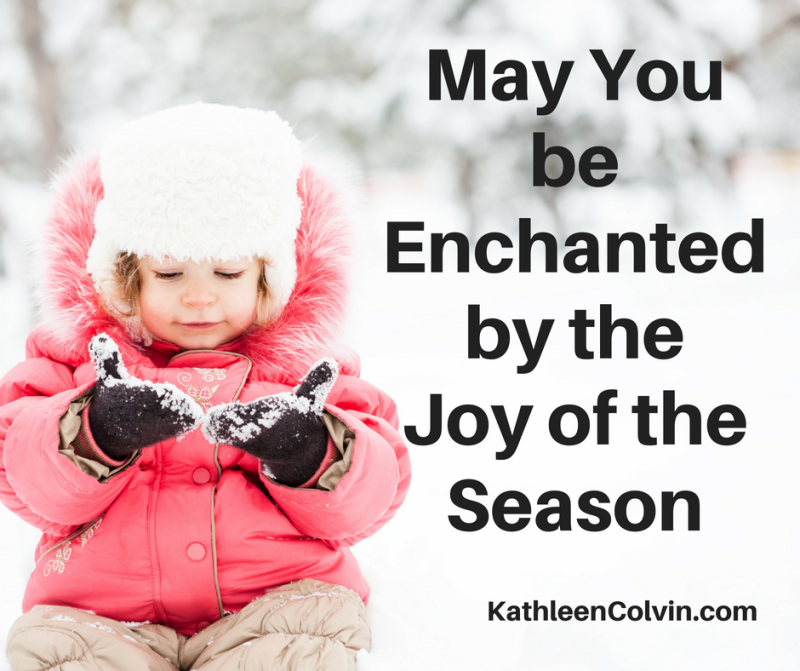 May you be enchanted by the Joy of the Season and face your plans unafraid.